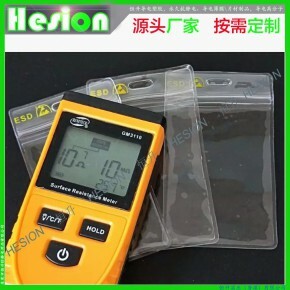 Hesion Technology (HK) Co., Ltd., founded in 1998, mainly for plastic electronics, packaging, film materials, ESD conductive , Carbon Fiber materials, production, international trade, business consulting, import and export agents business. The company innovation and development, with quality of survival, to meet customer demand for the principle of adherence to the "New Value Partner" business philosophy, the establishment of processing plants in China , through, and the close integration of upstream and downstream firms, collaboration, cost savings and increase efficiency. Increase in customer demand, product life cycles, industry trend of globalization, HESION persist in developing customers, suppliers, and business co-operation between partners and establish a good supply chain management, allowing our company to grow rapidly, steady development. HESION already a number of world-famous enterprises to establish a long-term friendly relations of cooperation. HESION In order to have a good company like you, proud of our customers, and we will strive to provide you with the best quality service to become your most loyal partners and friends!